Are you failing to achieve your fitness goals repeatedly? You are in need of personal assistance. 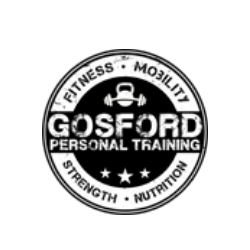 Join the best fitness trainer and strength coach dedicated to providing personal training in Gosford. We pay maximum attention to individual needs and develop a full-proof strategy for the desired achievement. We have all the advanced equipment for functional fitness training in Gosford and Central Coast ready at our studio. Health consultation, progress assessments and offering nutritional diet plans are also included in our fitness training program in Central Coast. Along with personal training in Gosford, we also provide training to small groups. 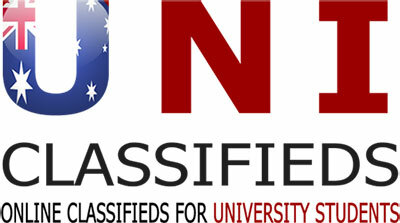 Get assured results within a few months by choosing us.